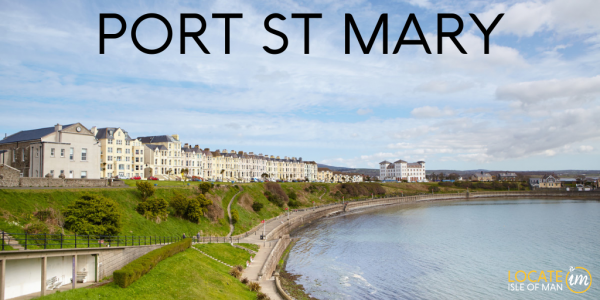 The capital of the Isle of Man, Douglas sits on the eastern waterfront and is home to a bustling business and financial sector. It is the most populous town in the Island and hosts countless eateries and shops. Near the town centre, you will find beautiful Victorian row homes and apartments, while traditional, larger homes sit on the outskirts. 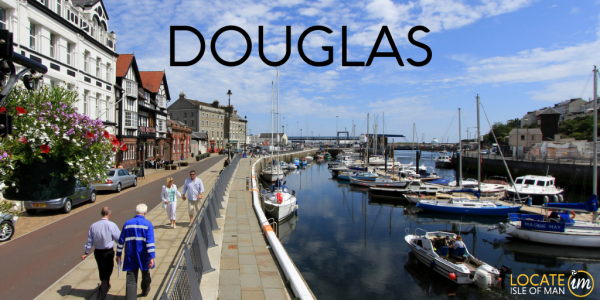 Douglas is a lively town with tons of bars, entertainment and nightlife as well as many heritage sites including the horse trams and the Manx Museum. 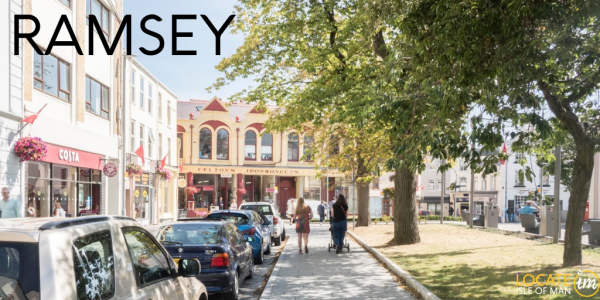 Located in the northeast of the Island, Ramsey has miles of sandy beaches to explore and is a wonderful place to call home. The beautiful town of Peel is nicknamed 'Sunset City' and for very good reason. Located in the west of the Island, Peel gets treated to gorgeous evening shows every night as the sun goes down behind Peel Castle. Home to St. Patrick's Isle, kippers, and the House of Manannan, Peel has a rich history inclusive of Vikings, Bishops and fishermen. 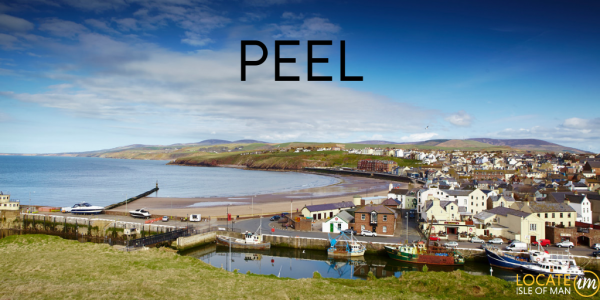 Peel is the perfect village for a stroll on a sandy beach with an ice cream in hand! In the south of the Island lies Castletown, a picturesque town with historic buildings, beautiful harbour and one of the most well-preserved medieval fortresses in Europe. 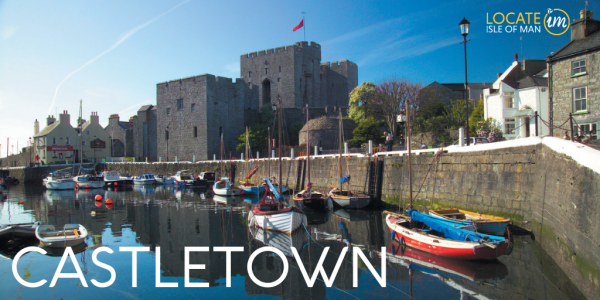 As the ancient capital, Castletown has heaps of historic places to visit as well as newer homes and apartments. 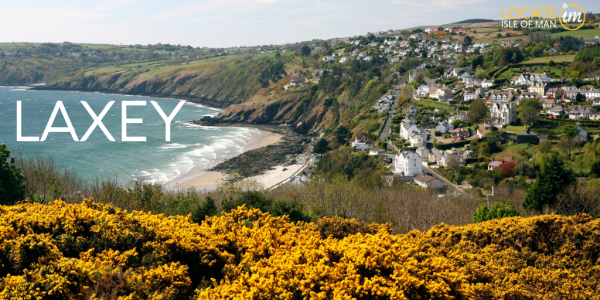 Located about 8 miles north of Douglas on the eastern coast of the Island is the village of Laxey. Home to the great Laxey Wheel, the largest working water wheel in the world, Laxey is set in a deep valley. 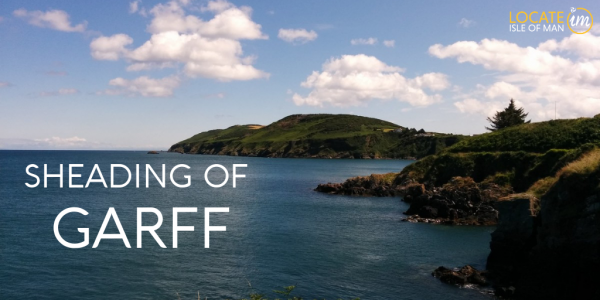 From Laxey you’ll also be able to start your journey, either on foot or by rail, to the summit of the Island’s only mountain, Snaefell, where you’ll be afforded views of the Seven Kingdoms on a clear day. Popular with visitors since the Victorian era, Port Erin sits within a beautiful secluded bay in the South of the Island. 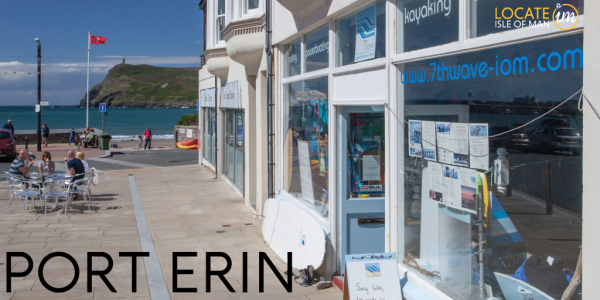 The village of Port Erin is home to an internationally acclaimed arts venue, the Erin Arts Centre which hosts ground-breaking music and opera programmes. The village of Port St Mary is in the South of the Island next to Port Erin and has a pretty, sandy, sheltered beach. Port St. Mary has a small, but busy yacht harbour with fishing and sailing boats regularly coming and going. This quiet village is home to the Sound and Cregneash and the beautiful chasms. Onchan is the Island's largest village and is located at the north of Douglas Bay next to the capital of Douglas. The village is home to beautiful homes, lovely cafes and shops and has two primary schools- a perfect place for families! Andreas lies in the centre of the Island’s northern plain. Single family homes are nestled in Andreas’s lush, green fields and pastures. 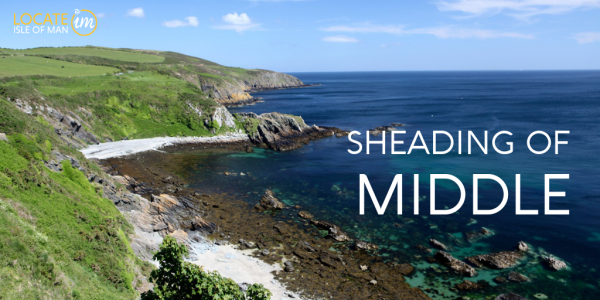 With the smallest population on the Island, Bride is located at the most northerly point in the Isle of Man. 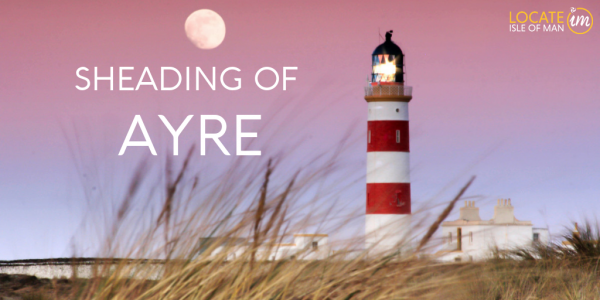 Nicknamed ‘Garden of the Island’, Lezayre is in the sheading of Ayre in the north of the Island. Its beautiful mountainous terrain includes the summit of Snaefell. A parish on the east coast, Lonan covers an area of 15 square miles. 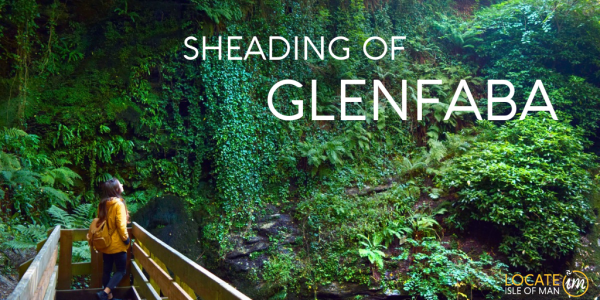 Lonan is home to many deep glens and cultivated land making for lush, beautiful foliage. 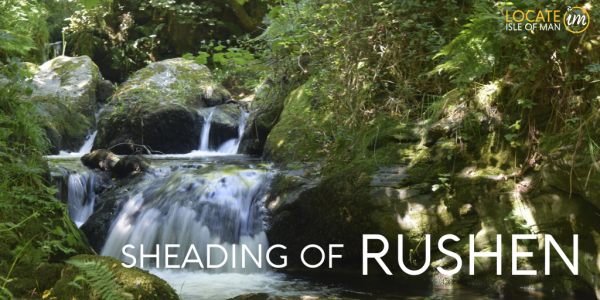 This picturesque parish sits just outside Laxey offering tons of amenities right at your doorstep. The parish of Maughold is located on the northeast coast of the Island just south of Ramsey. With tons of glens and nature walks, Maughold is a natural gem with trails that open to expansive vistas across the Irish Sea. 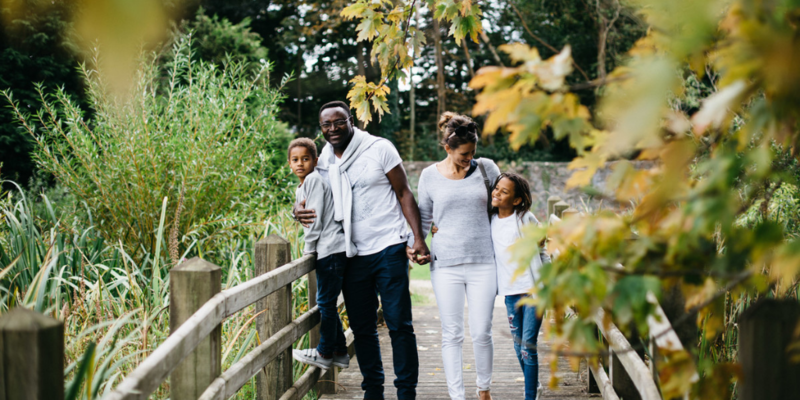 Located just outside of the capital of Douglas, Braddan is a wonderful place for families. 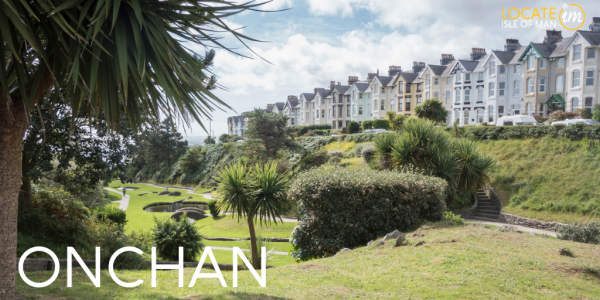 With a variety of housing types, schools, shops and cafes, Braddan is a great spot for families. Marown is the midland parish of the Island and the only one that does not touch the sea. With mountainous regions on either side of its boundaries, Marown is a perfect place to build family memories in a lush valley setting. This parish includes the villages of Crosby and Glen Vine. Santon is the smallest of the parishes, encompassing 8 square miles of the Island’s southeast coast. Beautiful open fields, glens and small inlets characterise this parish. Santon is nearly equidistant to Douglas and Castletown. The Parish of Arbory I located in the south of the Island and its main settlements are Colby and Ballabeg. On the southeast coast, you will find the parish of Malew with its beautiful coastline and rich history. Encompassing the village of Ballasalla, Malew has a plethora of housing options from single family homes to apartments with proximity to Castletown. Rushen is characterised by slopey hills, sea cliffs, and overall interesting terrain. Located in the south of the Island, Rushen territory includes the Calf of Man. German is a hilly parish on the west coast of the Island. Its lush fields and hilly geography make it a nature lover’s dream! Homes are spread out, allowing for privacy and quiet. Patrick is on the southwest coast, just south of Peel and north of Rushen. This parish is very diverse, encompassing beach houses and inland escapes. Patrick is home to the villages of Glen Maye and Foxdale. About 5 miles long, Ballaugh is in the northwest of the Isle of Man. Most of the homes in Ballaugh are in the town centre with new estates being built. Located in the northwest of the Isle of Man, Jurby is a low-lying area with coastal dunes. It is prized as an agricultural parish with centralised communities of single family homes. 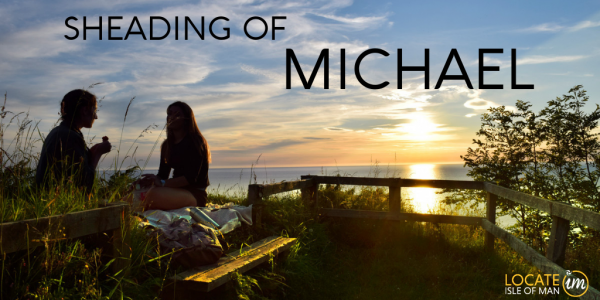 Michael sits on the western coast and is surrounded by rivers, quiet beaches and hilly fields. A truly unique area to the Island, Michael is home to the village of Kirk Michael. To learn more about individual neighbourhoods and to see what provisions and providers are central to each, please visit the interactive map feature on government website. *Population stats are based on the 2016 Census.